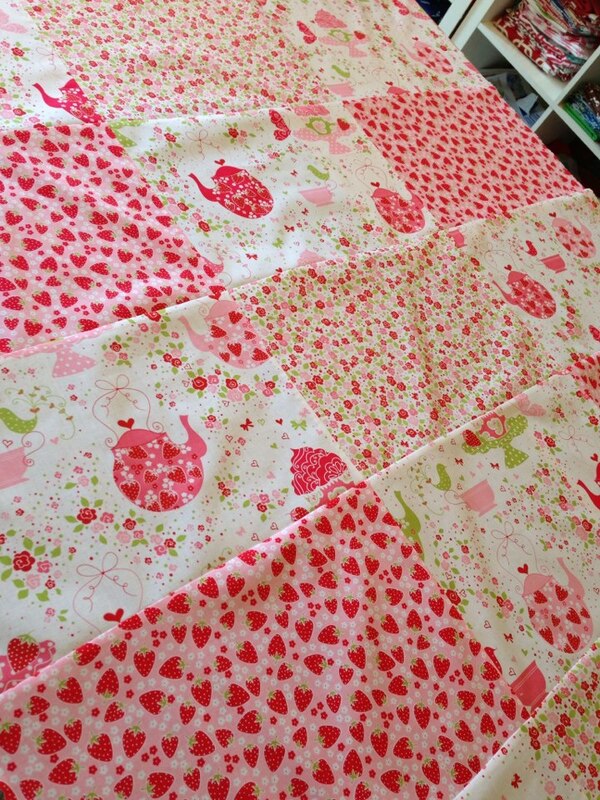 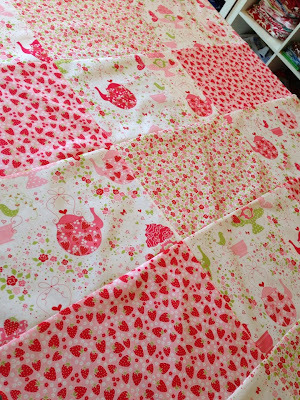 I have to say this Strawberry Tea Party has been a very popular fabric and has been around for a while now and I don't think I ever get sick of it. This is a custom design for a customer in cot size and will have a bright pink backing. 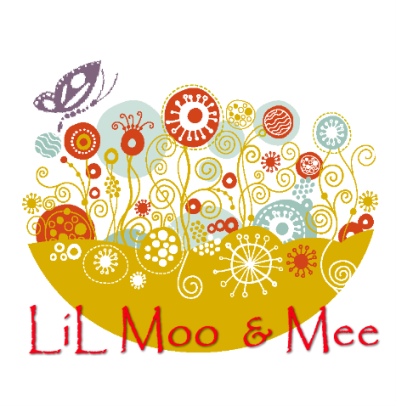 The design was created by my customer which for a change was great as it gave the brain a break lol. 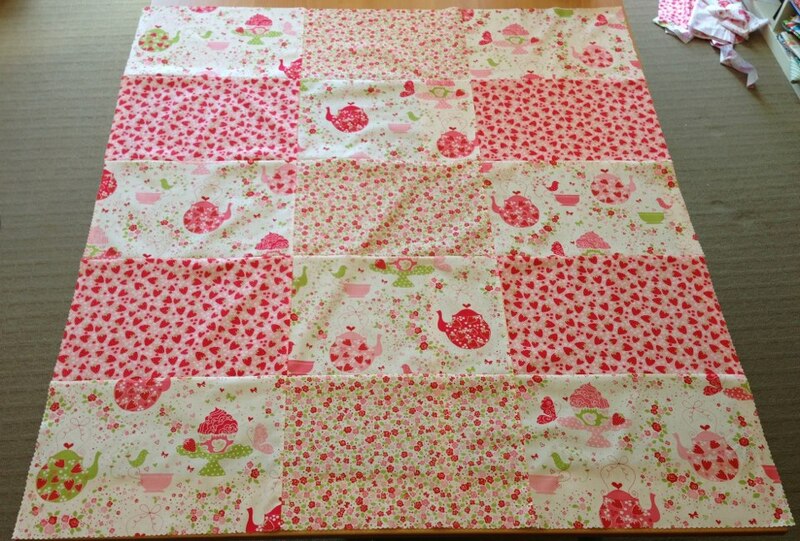 I like it because its just a simple big block but effective.